Blinds are not usually top of mind when people are updating their home or office, let alone custom blinds. Because we have a wide range of affordable shades and blinds, Toronto spaces can be transformed to create a warm, beautiful and inviting space. Even though we have a huge selection of shades and blinds, Toronto company managers and residents don’t need to feel overwhelmed. Our team of experts at Canadian Blinds Pros make the process of choosing window dressing solutions fast and simple whether you want to be able to control the amount of natural light coming into your room or brighthen up a room. Whether you have an aesthetic or practical use for shades and blinds, Toronto offices and homes can have a whole new atmosphere. If you want a natural, rustic look to your space, you can look at our selection of wood blinds. When it comes to custom blinds, humidity is an important factor to consider and you could use faux wood blinds, which doesn’t change form from the moisture. On the other hand, if you want to darken a room effectively to get the best quality sleep in your bedroom, shades are a great solution. We have classic, modern and solar styles to match the look and function you want. When choosing bedroom blinds, Toronto office managers can think about how they want create a productive work environment. We work with you to consider all of the relevant factors including creating the right atmosphere for staff, reducing glare from the sunlight and matching the colours in your space. When choosing living blinds, Toronto office managers can think about how they want create a productive work environment. We work with you to consider all of the relevant factors including creating the right atmosphere for staff, reducing glare from the sunlight and matching the colours in your space. When choosing office blinds, Toronto office managers can think about how they want create a productive work environment. We work with you to consider all of the relevant factors including creating the right atmosphere for staff, reducing glare from the sunlight and matching the colours in your space. When choosing dining room blinds, Toronto office managers can think about how they want create a productive work environment. We work with you to consider all of the relevant factors including creating the right atmosphere for staff, reducing glare from the sunlight and matching the colours in your space. A shade is a soft fabric panel on a continuous roll to cover the window. They are usually drawn up and down by cords. Unlike blinds that adjust light filtering, there are different levels of transparency in the shade that you can choose. There is a wide range of lengths, widths, colors, and materials that are sized to fit in the window frame. While we have many different shade solutions, our Zebra Blinds, Roller Shades, and Motorized Blinds are the most popular choices for our customers. For those who want a more traditional look for blinds, Toronto homes can integrate wood blinds. They provide a rich and sophisticated feel to a home or commercial property. These window coverings are made from natural hardwood and designed to be durable. They are lightweight and don’t bend as easily as the other custom blinds options. More people are setting up smart home systems and now you can add motorized blinds to the mix. Because of these convenient blinds, Toronto residents don’t have to worry about cords and can adjust them with the push of a button from any smart device. More people are using this modern look because of its innovative design and function. As a result of this style of blinds, Toronto residents are quickly updating their rooms. Zebra Blinds are becoming increasingly popular because of its light filtering technology and excellent insulation that can save on energy costs. These blinds are durable, long-lasting and easy to clean. These are a popular type of window dressing that are also known as honeycomb shades because the fabric is bonded together to make honeycomb-shaped cells. This design provides a high level of energy-efficiency and sound absorption. They can keep you warmer in the winter and cooler in the summer. 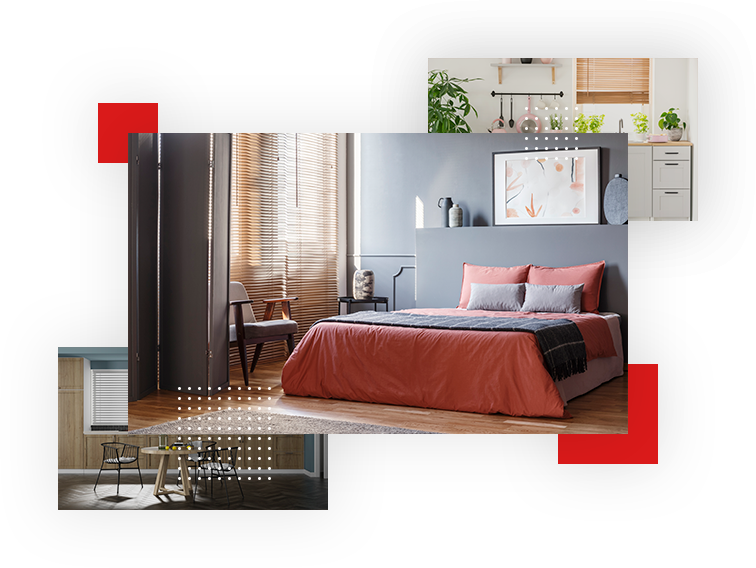 Whether you choose choose dark fabrics, light fabrics and high performance reflective fabrics, they all provide heat control, UV protection, glare control and manages the amount of light coming into your room naturally. Dark-colored solar shades are excellent for glare control because they reduce the visible light. Light-color solar shades are more effective at reflecting heat. These shades simply roll up and down but are more versatile that they look with a range of styles, textures and patterns. They offer clean simple lines that won’t distract from your decor and complement it well. 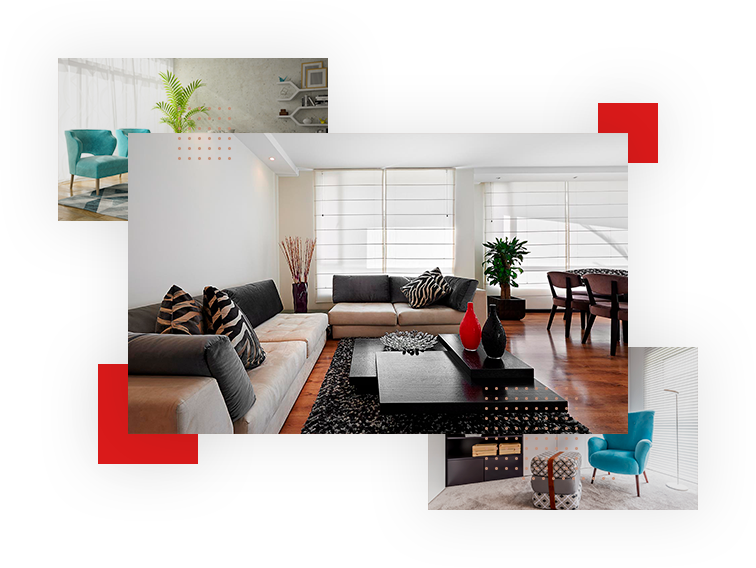 Our interior design experts at Canadian Blinds Pros have an extensive track record for providing amazing service, a diverse selection of products and have exceptional work ethic. They will help you choose the right custom blinds and shades solutions for your home or office. Canadian Blind Pros can do any type of window treatment to create the look and feel you desire in your home. In addition to providing custom window shades and blinds, Toronto patio doors and large windows can also be dressed up or down to your preference. Contact us for a free in-house consultation so we can find out how we can best serve you. Canadian blinds 2019 ©. All rights reserved.